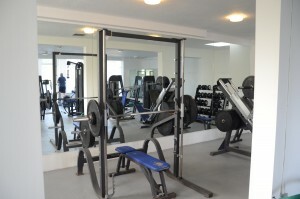 Club Membership is required to gain Membership to use the Gym and all members must pay the fee below for Gym Membership. To see if you qualify for Club Membership and for prices please click here. 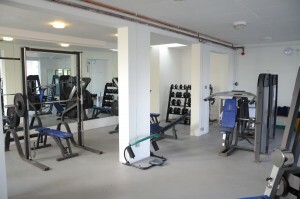 Use of the Gym is for exclusive Members use only. If paying via Direct Debit, the first month of joining must be paid up front, the Direct Debit will then be taken the following month on or around the 1st of each following month. *Chigwell Hall has the right to close the gym on days where a sufficient number of staff are not on the premises for health & safety reasons. 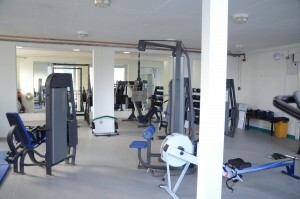 *Chigwell Hall is closed New Years’ Day, this includes the gym. Any other closures to the gym members will be notified as early as possible.